TERESA COLLINS : WEEK 8- LOSING IT!!!!! Zach's email this week really hit close to my heart. He talked about how it takes effort and commitment in order to see changes in our life. He talked about how in baseball you can go one day and practice for hours and then that's it. He said how much better it is to practice every day for a couple of hours and be persistent. 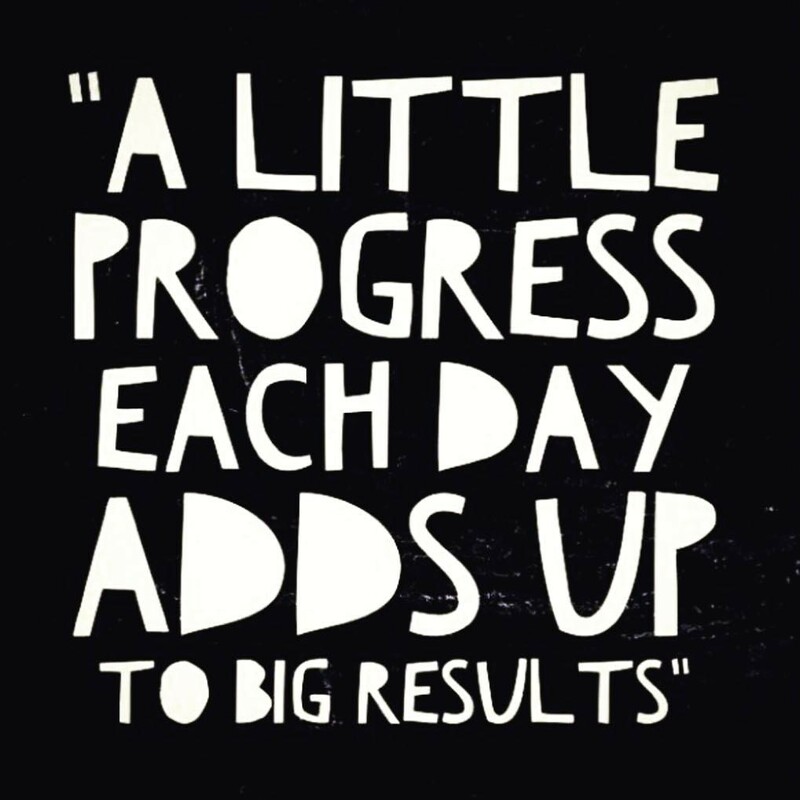 That's when you see the amazing growth. Isn't this true in life? How often have I worked at something for one day or a short time and just stopped doing it or lacked a sincere effort. I've changed a lot in the past few months. I've worked so hard on ME. I've learned I can only do the work on me. I'm feeling stronger ever day. My health journey is only part of the progress. I'm still overcoming some personal challenges that has made me who I am and things I need to change. I've fallen flat on my face at times. I'm proud to say I'm letting go and feeling the blessing of rediscovering who I am. I am willing to face my weaknesses and strengthens to be a better ME. I can only change me and as a FIXER it sometimes weighs on my heart when I can't change things for people I love. WOW... I have really struggled as I watch the people I love the most deal with so much in their life lately. So today I weighed in. I was down 1.5 lbs for the entire week. Of course, I love to see higher numbers lost but I was content with my lose. I have things to look forward to- the TC Cruise, McKay's wedding and I am so determined to HIKE this big mountain in Mexico, the Silhouette Summit in Hawaii and MORE. The coolest thing is that I have NO MORE numbness in the middle of the night. It's gone!!!!! It was scary and I feel so much healthier. So today I had a major boo hoo meltdown at the appt. It was completely unexpected and not pretty. I mean, I get weighed, measured, and then the next step was the cute girl who I talked to each week. I went in KNOWING I was a little emotional, but intended to not say anything. I love that they have counseling for you. So as we begin to talk, I felt the tears and the tightness in my throat begin. I was overwhelmed today. I am overwhelmed with so much right now. It had NOTHING to do with my weight or the scale. I just needed to "let go" of my feelings and thoughts. I shared how lately I feel that this weight journey has opened my heart to a journey of acceptance in my life. I had a big AHA moment. I was struggling to ACCEPT that I am doing the best that I can. Okay... deep... I realize so many things are out of my control. I worry about my son in Brazil every day. I worry about my cute pregnant daughter Taylor who is not having the easiest pregnancy and may be put on bed rest. I worry about my husband who works so hard as he has started his new practice. I worry about my products and pray they do well and sell (they are in the most amazing stores). I don't want to let anyone down. Am I doing enough for McKay's wedding right now? I have the TC cruise this month... will everyone going be happy? In a nutshell... I worry a lot and I stress over things that are important and things that aren't. Of course, there is personal things that I cannot share but trust me... I have a GIGANTIC plate. I cried as I expressed my thoughts to her. I felt stupid for being so emotional but I could not stop the tears. I apologized and left the office after my visit was over. I had to work on some design deadlines with my graphic designer. Yes, there I went again... crying. GUESS WHAT? It was JUST what I needed TODAY. I needed to cry it out... talk it out and accept my journey RIGHT now. Sometimes for me, it's not what anyone says to me... but that I said it and I let it out. I often figure it out myself. So tonight I am still emotional and in such a good way. I feel so much better. Brian could tell I was overwhelmed and we went to a movie tonight. It really helped to just be with him and know he loves my crazy emotional self. I am willing to FACE that these tender times that make me who I am. They make me CARE more about others and myself. I am tenderhearted and I care. 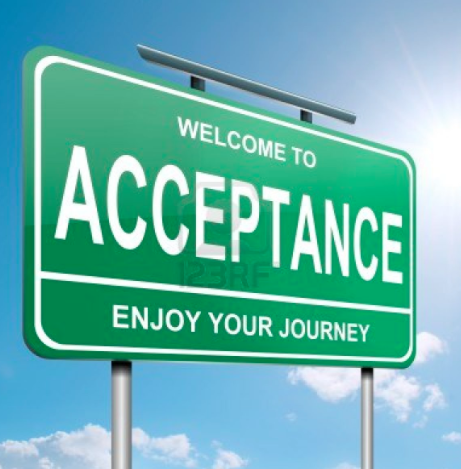 I am working on acceptance and it's been very necessary and helping me a lot. So sometimes, I think a good cry can really help clear your heart and mind. Did you know that somehow a house can pass inspection that did not have insulation put in? Yep, we learned today that we have ZERO insulation in part of our house. We could not figure out WHY we could heat this area and rooms and it was always so cold or HOT in the Summer. So we are in the process of having insulation installed this week so it's not so crazy cold and our fuel bill isn't so crazy. I am so grateful that no matter what I am facing, I have PROFOUND blessings. I get to do WHAT I love. I have the most incredible support system with my family and best friends. This photo from Saturday makes me laugh. I bought this skirt when I weighed 37 lbs more. 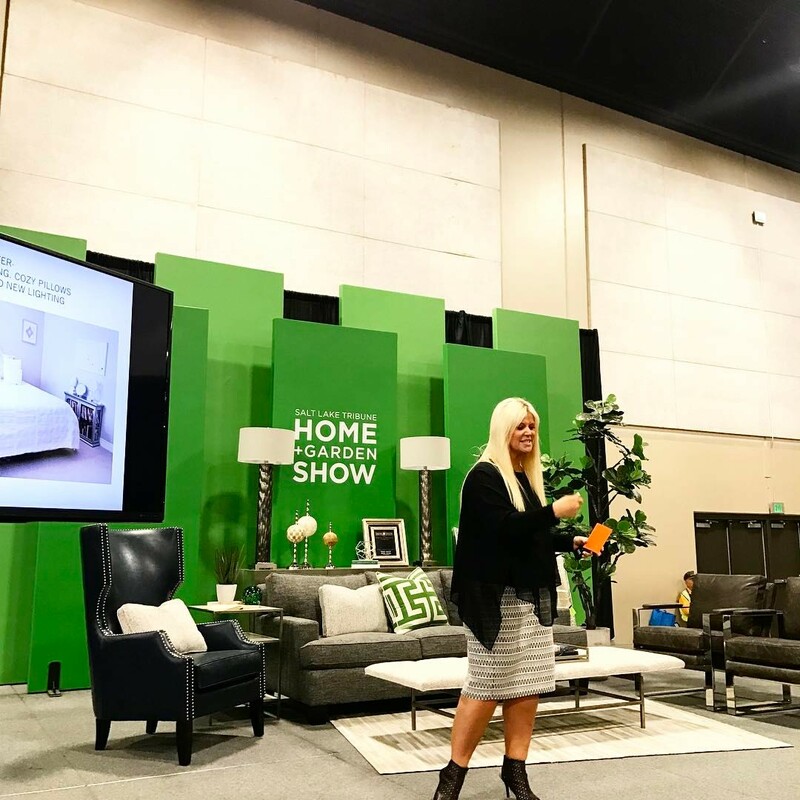 Yes, it was sliding around and I have the MOST unflattering photos from my presentation at the Home & Garden show. The skirt was actually twisting and turning as I moved. I am PROUD of what I am doing to improve me. I loved talking at the show. It went amazing and I felt I learned a lot as I presented. To create illusion of larger rooms in your home, hang the curtain rods higher and have longer drapery. the give the illusion of a extra window, adds light to a room and can be a beautiful statement piece in your room or above fireplace. affordable way to change the look of your home is to change the fixtures. You can spray paint or alter the lights as needed at the fraction of the cost. Hobby Lobby has magnetic pendants that you can simply add to any light fixture too. so simple to do to create visual space in your home. get rid of items and things that you do not love. BUY with INTENT as you purchase items for your home. Do you LOVE it? Don't settle. I LOVE that you are sharing. PLEASE continue!! You are inspiring me to take it one step at a time!!! THANK YOU!!!! You SHINE LOVE!! !